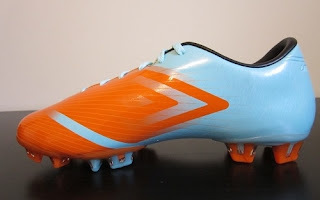 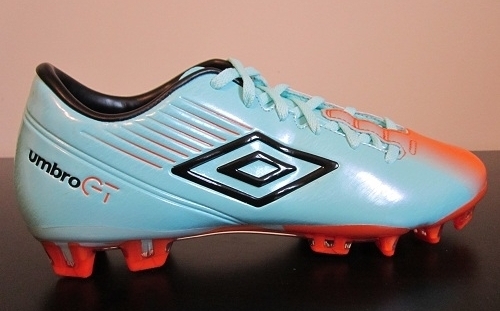 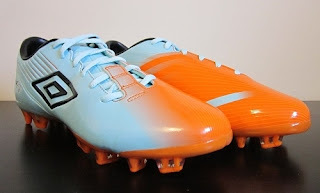 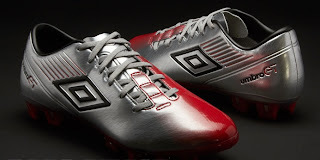 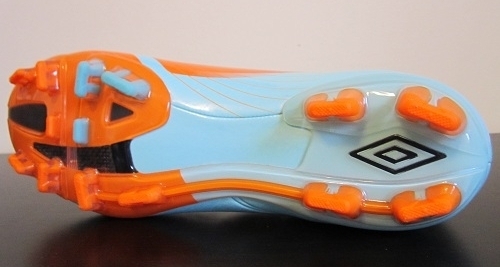 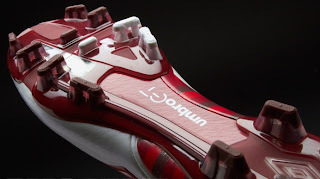 The upper of Umbro GT II Pro has speed graphics while the medial side upper also features a large high contrast, speed graphic inspired by movement. Asymmetric eyestay and part concealed lacing maximises the strike area on the vamp and medial surface. Poron cushioned and perforated performance sock-liner provides great underfoot comfort. 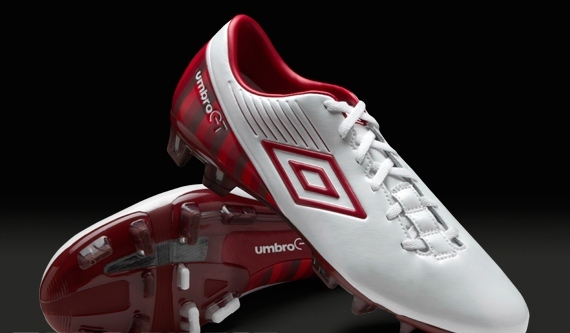 Under this sockliner is an all new injection insole board which gives the Umbro GT II Pro Football Boots improved midsole and heel support with forefoot flexibility. 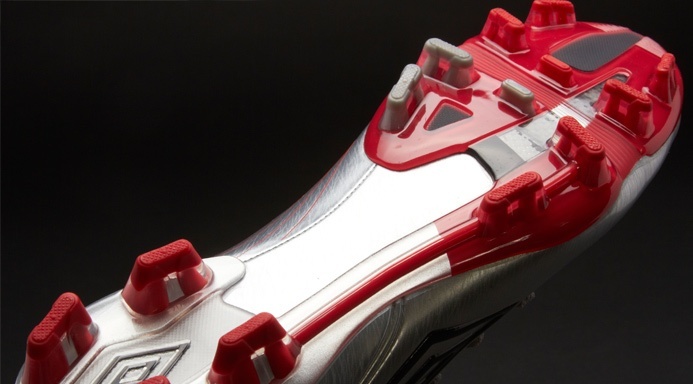 The firm ground plate are cut out and sculpted through the medial midfoot, reducing weight and allowing the upper to wrap under the boot.